Bitter Winter has been among the first media outlets to report extensively on the “transformation through education” camps, which are believed to host 1,5 million inmates in China, mostly religious dissidents. 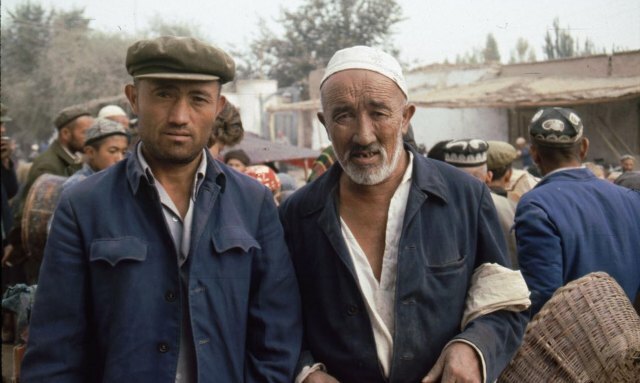 One million of the inmates are Muslims, mostly Uyghurs and ethnic Kazakhs from Xinjiang. Terminology is confusing, and the confusion was used by Chinese propaganda to its own advantage. Since laojiao (劳动教养 or 劳教), “re-education through labor” camps, were abolished in China in 2013, the regime countered that criticism was based on old information. But in fact the laojiao had been replaced by jiaoyu zhuanhua (教育转化), “transformation through education” camps, which are even worse. They are not schools. They are concentration camps, where victims who resist forced “deprogramming” from their religious faith are tortured, in some cases to death. The new camps were also illegal. There was no clear legal basis for them in Chinese legislation. But on October 10, 2018, the Chinese Communist Party (CCP) announced that these problems have been solved, as a new Amended Anti-Extremism Regulation was enacted and published by the 13th Standing Committee of The Xinjiang Uyghur Autonomous Region’s People’s Congress. The regulation legalizes and standardizes the practice of detaining in “transformation through education” camps “people who have been affected by extremist thoughts,” by which the CCP means religionists who are not prepared to renounce their faith. 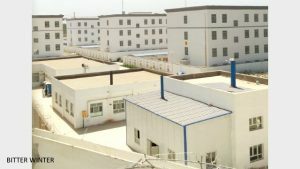 The regulation, though, only legitimizes camps in Xinjiang, while they exist outside the “autonomous region” as well and host religious and political dissidents other than Muslims. This means that even more religious “extremists,” a term borrowed from Russia and applied to members of all religions not approved and controlled by CCP, can now be detained in the camps or even given “harsher” punishments.